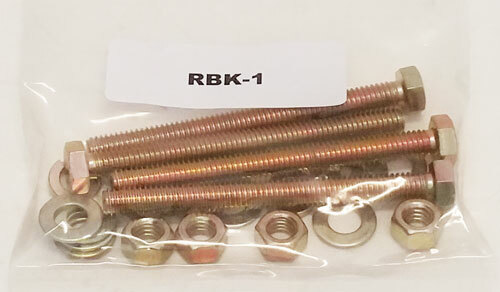 Bolt Kit For Rack-Strap RS1, RSL1 And RS1K. Racks made of square or rectangular tubing. Bolt Kit for Rack-Strap RS1 Silver Unit.